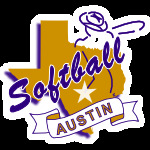 If you are player seeking a team, please contact membership@softballaustin.org. 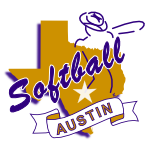 If you are already on a team but need to register, contact your Coach/Manager. They will send you a link to register with your team. Please see FAQ for more information about playing in the league. For more information on Open Division team/player ratings definitions, see the NAGAAA Governing Manual at NAGAAA's website. For more information on how to rate your team and players, see the Manager's Guide section.